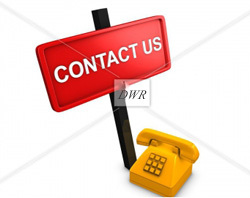 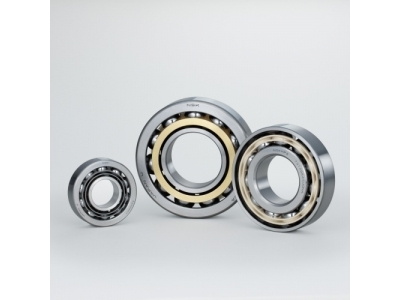 Single row angular contact ball bearings can accommodate axial loads acting in one direction only . 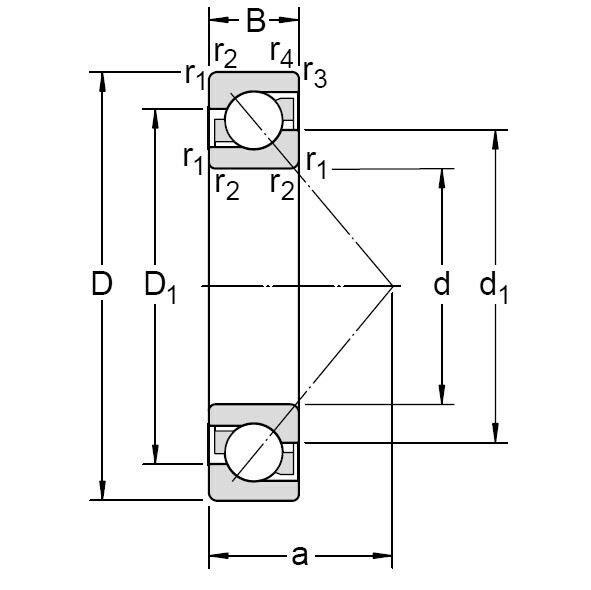 Under radial loads a force acting in the axial direction is produced in the bearing, and this force must be counteracted. 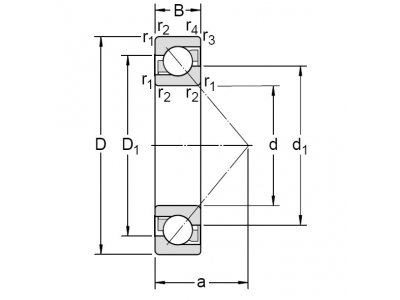 Consequently the bearing is normally adjusted against a second bearing.